Companies of all sizes and from all industries are making giving back a key part of their business model. Whether through corporate giving programs or social enterprise, companies are realizing growth through products and services designed to promote profits while also being socially and environmentally conscious. 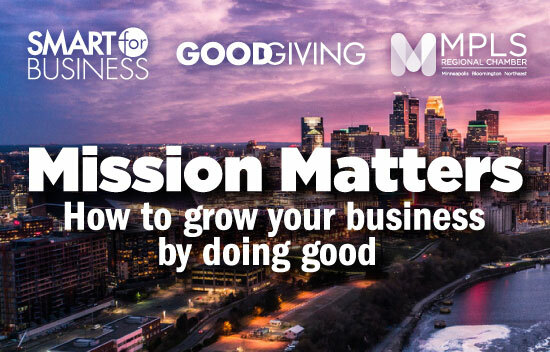 Join us as we hear from local companies who are focused on creating businesses that do well while also doing good. The program will be followed by a happy hour. Light appetizers will be served, and a cash bar will be available.